Gina Haspel’s confirmation as the next CIA director is in trouble because she did what she was supposed to do: Follow directions of her superiors. Haspel was in charge of a so-called “black site” in Thailand during George W. Bush’s administration where “enhanced interrogation techniques” such as waterboarding were used. 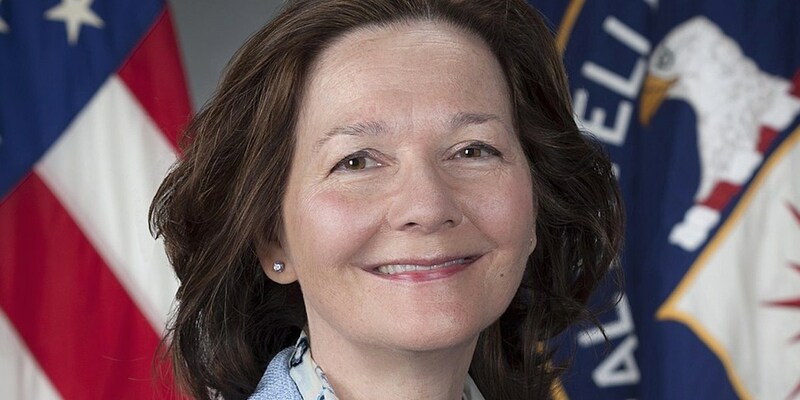 Senators are now using Haspel’s connection to the black site as an excuse for opposing her nomination. In so doing, they’re sending a terrible message to CIA employees: It’s okay to substitute their own judgment for that of their superiors. That’s called going rogue, and if Haspel had done so, she would be unqualified to serve as director of the U.S.’s premier intelligence agency. Whatever one’s view of enhanced interrogation, it was the policy of the Bush Administration deemed lawful by the Justice Department’s Office of Legal Counsel. I have news for Senators Paul and McCain and for Democrats opposing Haspel’s confirmation: The Senate’s advice-and-consent powers aren’t supposed to be used to relitigate policies of past administrations. They’re supposed to be used to ensure that a president’s appointees are qualified for the positions for which they’ve been nominated. We know what happens when government officials feel free to play by their own rules: We get James Comey, we get Andrew McCabe, and we get Peter Strzok. Don’t turn the CIA into another DOJ. Confirm Gina Haspel.